The Golden Globes are done and dusted, the Oscars are fast approaching, but yesterday all eyes were on London as the city rolled out the red carpet for the 72nd British Academy Film Awards. The typically glitzy affair with a star studded smorgasbord of celebrities at the Royal Albert Hall kick started by taking a mild dig at the Oscars. Joanna Lumley returned as the host once again and her opening line was none other than ‘Thank goodness BAFTA actually has a host’. And with the dapper Duke and the gorgeous Duchess of Cambridge in attendance, the celebs pulled out all the sartorial stops for the big night. 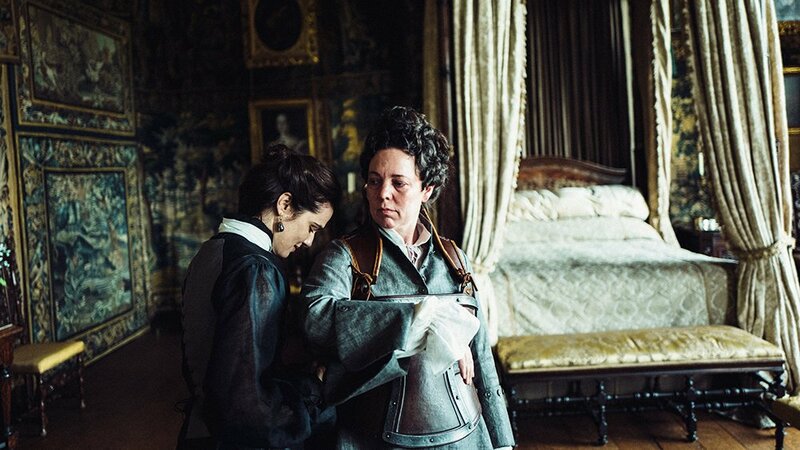 As was largely expected, dark period comedy ‘The Favourite’ dominated the BAFTA film awards, picking up 7 awards out of 12 nominations. 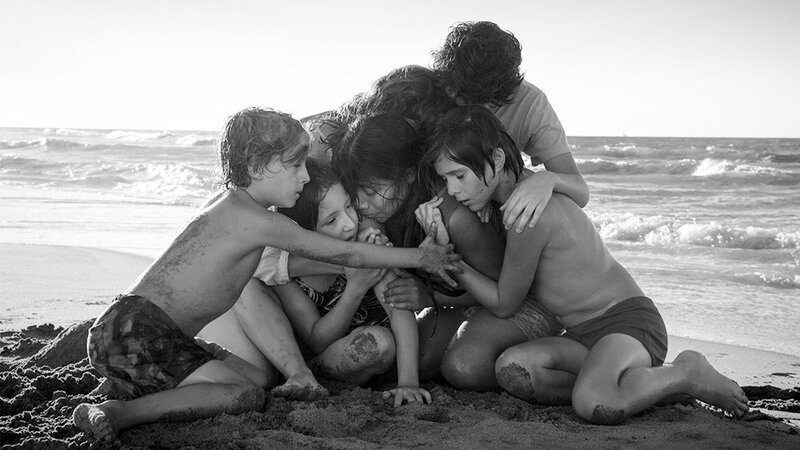 But its Alfonso Cuarón’s ‘Roma’ that stole BAFTA’s glory as it drove home with the best picture, best director and cinematography honours for Cuarón. 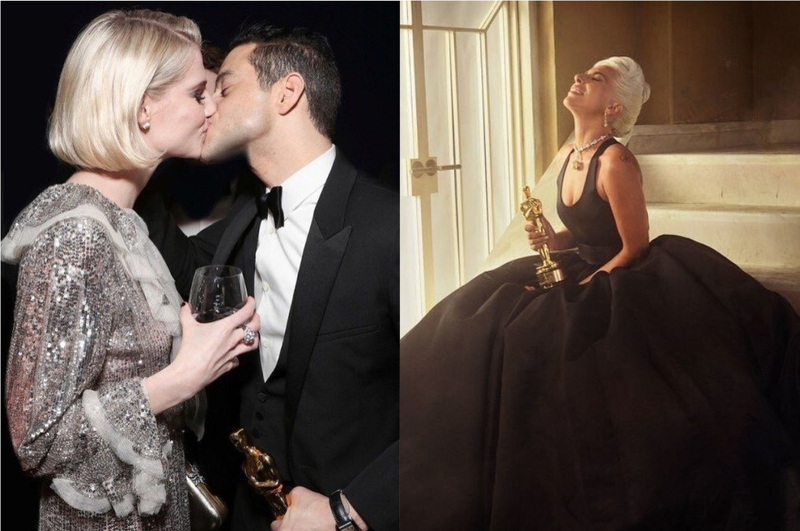 Further Lady Gaga received the happy news that ‘A Star Is Born’ has continued its winning streak amidst getting ready for the 2019 Grammy Awards. 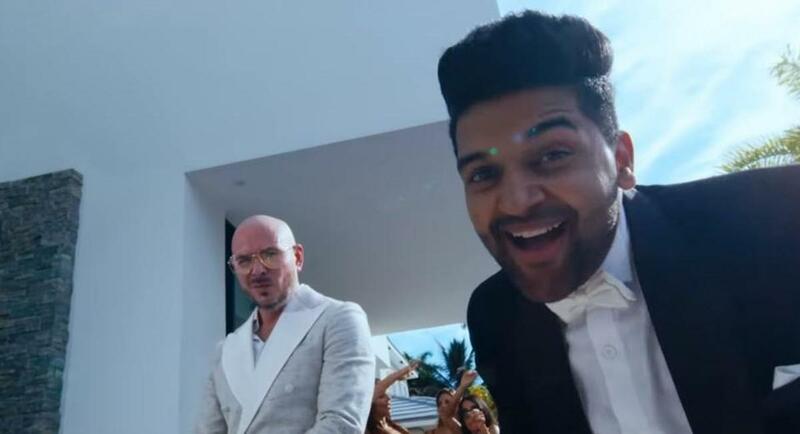 Though the movie bagged the Best Original Music award, it was largely stubbed, missing out on Best Director and Actor for Bradley Cooper and Best Actress for Gaga. 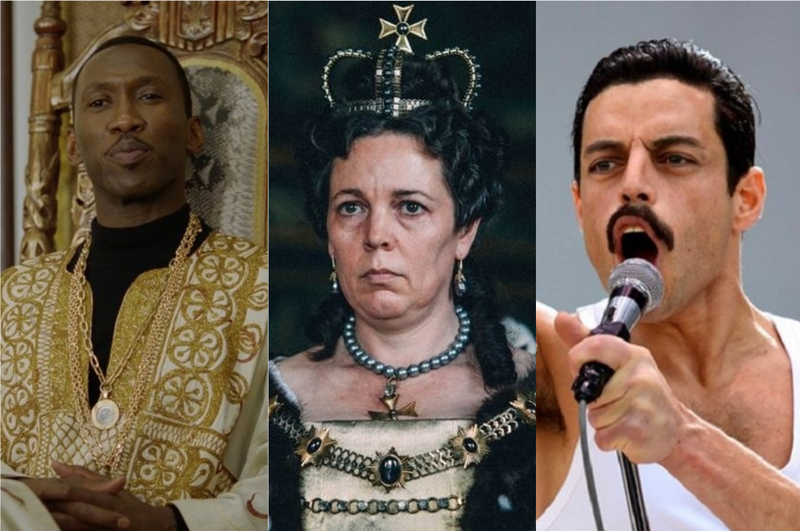 Here’s a list of who won what at this year’s BAFTA Awards ceremony. 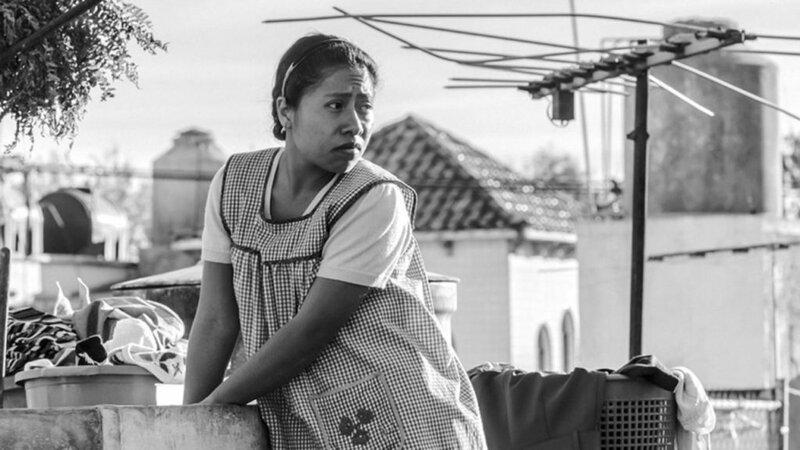 Roma bagged the top prize at BAFTA Awards, thus boosting Oscar hopes for later this month. Best Director went to Alfonso Cuaron for the critically acclaimed Roma. 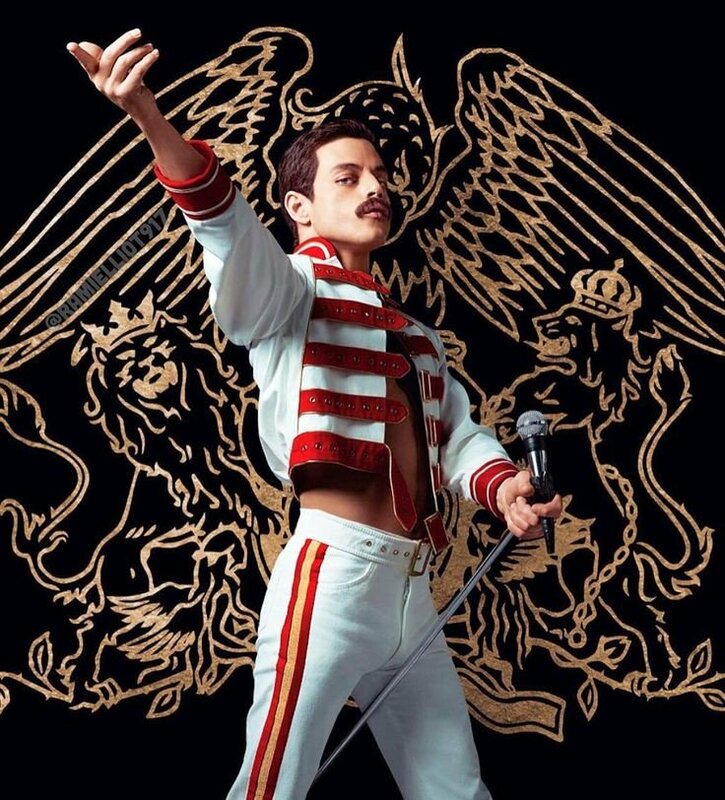 Rami Malek wins his first BAFTA Award for Bohemian Rhapsody. 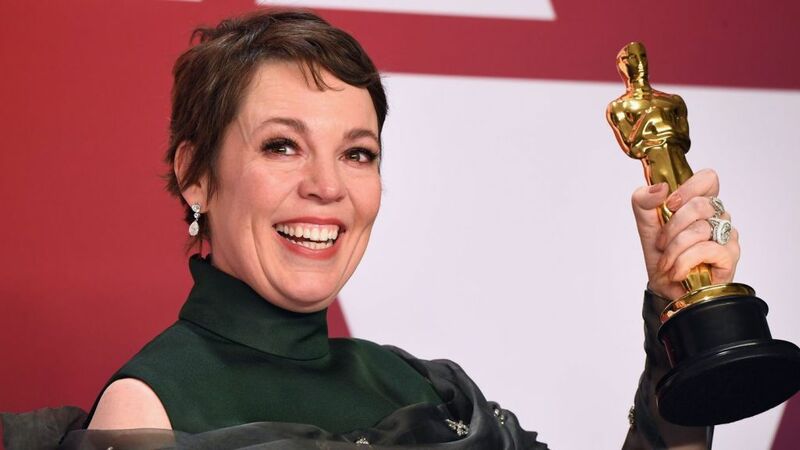 Olivia Colman was delighted to take home the BAFTA Best Actress for her sensational display in The Favourite. Best Supporting Actor went to Mahershala Ali for his stellar performance in Green Book. 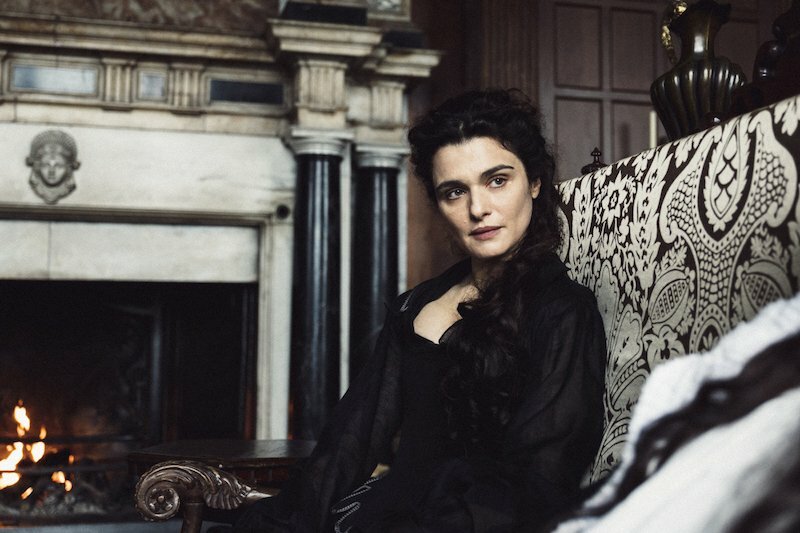 Rachel Weisz’s Best Supporting Actress BAFTA for her excellent performance in The Favourite was indeed richly deserved. 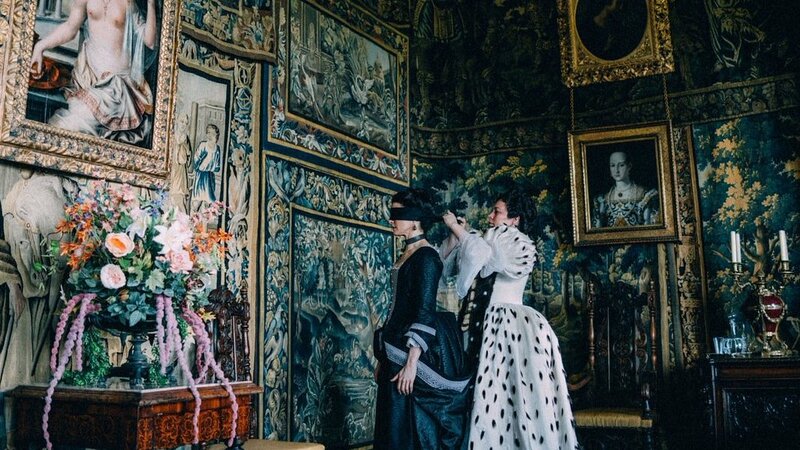 7 prestigious awards went to Yorgos Lanthimos’s The Favourite, including the Best Original Screenplay and Outstanding British Film. 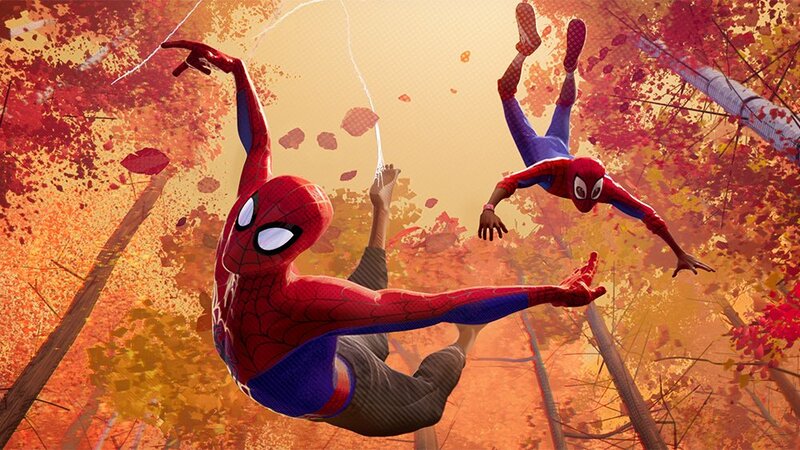 The superb Spider-Man: Into The Spider-Verse bagged the Best Animated Film over Disney’s Incredibles 2 and Wes Anderson’s equally deserving Isle of Dogs. Lots of BAFTA love for Roma as the drama also drove home with the Film Not in the English Language Award. Oscar nominated documentary film Free Solo came out as the Best Documentary at the BAFTA. 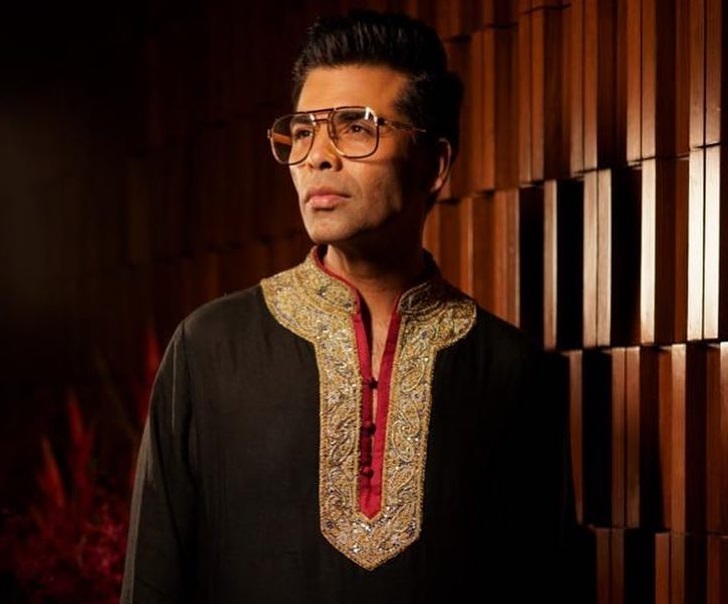 ‘Kalank’ Is The Highest Opening Grosser Of 2019!